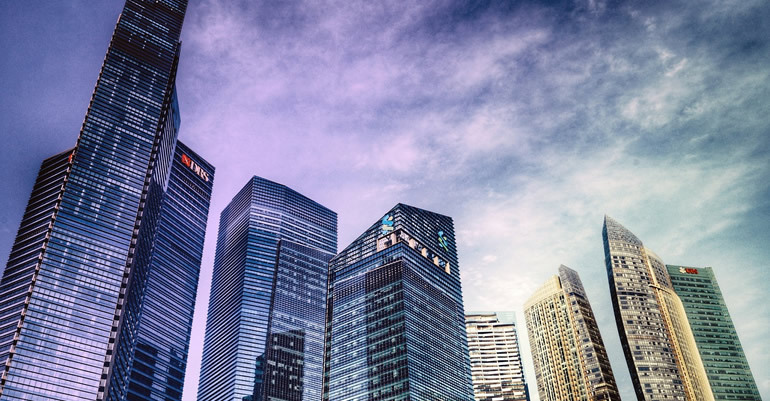 Singapore has tightened the eligibility criteria for ‘accredited investors’ (AIs) and introduced an ‘opt-in’ regime under which financial institutions are obliged to give eligible AIs the option of electing to have AI status or retail status. The changes were introduced under the Securities and Futures (Amendment) Act 2017, which was brought into force on 8 October 2018, and are designed to ensure that AIs are made fully aware of their much higher risk exposures under the AI framework in comparison to retail investors. AIs will include individuals whose net personal assets exceed SGD2 million (USD1.5 million approx.) of which the net equity of their primary residence can only contribute up to SGD1 million; or who have more than SGD1 million of financial assets net of any related liabilities. Existing customers may continue to be treated as AIs from 8 April 2019 if they meet the revised AI eligibility criteria and have been given the chance to opt out of AI status. But from 8 July 2020, it will become mandatory for firms to obtain positive consent from existing AI-eligible individual clients that have not previously opted-out to ensure that they are fully aware of the possible consequences in relation to the risk that they might incur. The effect going forward will be to enable investors in Singapore to elect to benefit from the stronger regulatory protections for retail investors, even where they meet the revised AI eligibility criteria. However, as retail investors, they would no longer have access to the larger pool of investment products available to AIs. Firms whose licence conditions restrict them from dealing with retail customers may therefore find themselves unable to deal with some existing customers, either because the customers have opted out of AI status or because they do not meet the revised eligibility criteria. Trustees of a trust are considered AIs when: they are acting in that capacity and where the trust property exceeds SGD10 million in value (or its equivalent in a foreign currency); or all beneficiaries of the trust are AIs; or all settlors are AIs and have settlor reserved investment powers and revocation powers. However, foreign trusts that are based outside of Singapore and are not regulated by a regime that is recognised as equivalent to MAS will be required to make an annual declaration to a Singapore-based asset manager that they meet the eligibility criteria for trusts. If they are unable to demonstrate that they meet the AI criteria, the Singapore-based asset manager must cease providing services to the foreign trust. This condition is causing difficulties for foreign trusts that have Singapore-based financial assets. If the trust was based in Singapore and the trustee was an MAS-approved Singapore trust company, it would automatically be deemed as having AI status. Sovereign’s trust company, Sovereign Straits Trust Ltd., is regulated by MAS and is automatically deemed to be an AI. Further, foreign trusts that are not regulated by a regime that is recognised as equivalent to MAS can avoid the need to redomicile their existing structures by setting up a sub-trust in Singapore as a special purpose trust. Likewise, a foreign foundation could set up a Singapore trust to hold its Singapore investment.